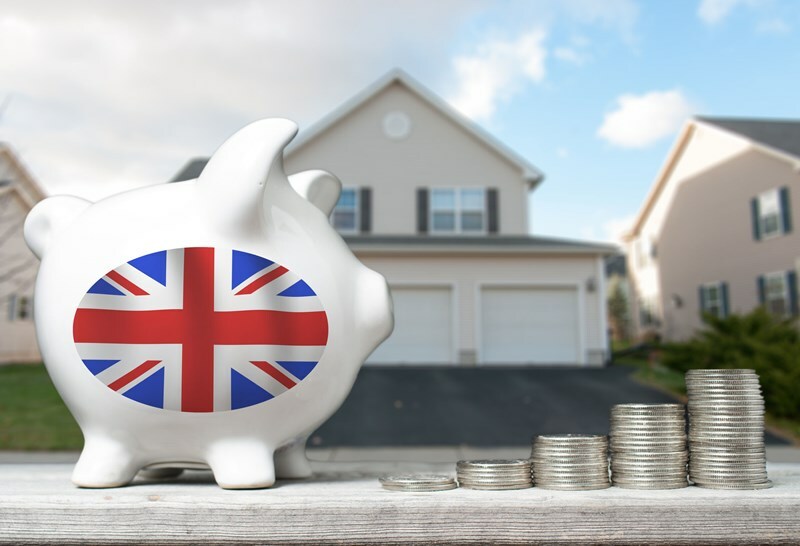 A capital gains tax (CGT) charge on the sale of UK residential property by non-UK residents was introduced in April 2015. 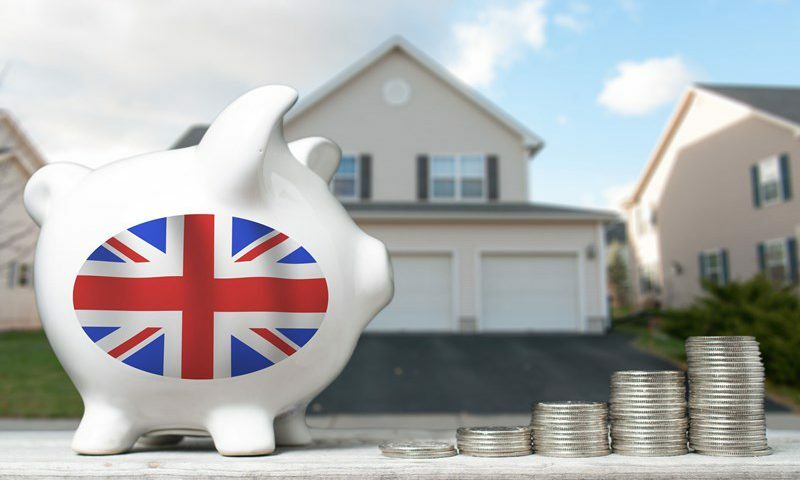 A UK non-resident that sells UK residential property needs to deliver a non-resident capital gains tax (NRCGT) return within 30 days of selling a relevant property. 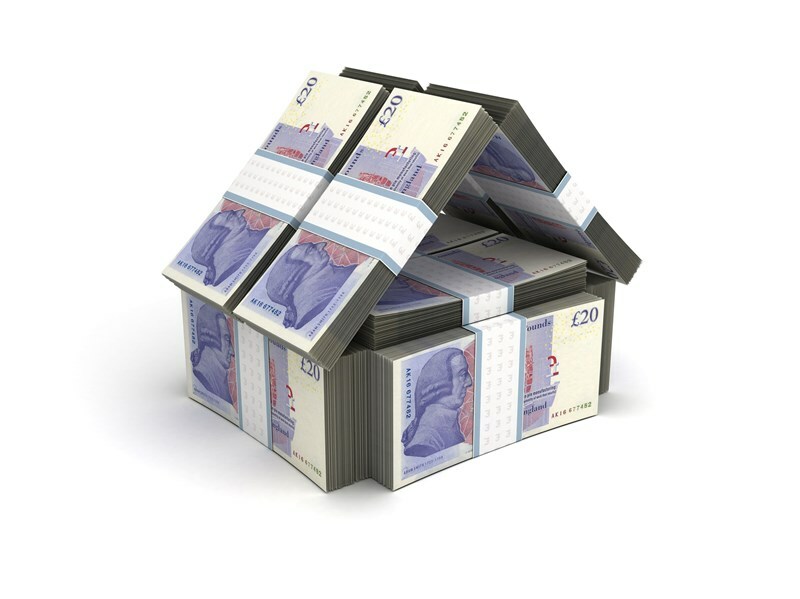 When such a sale is made a NRCGT return must be submitted to HMRC within 30 days of the conveyance of the property. 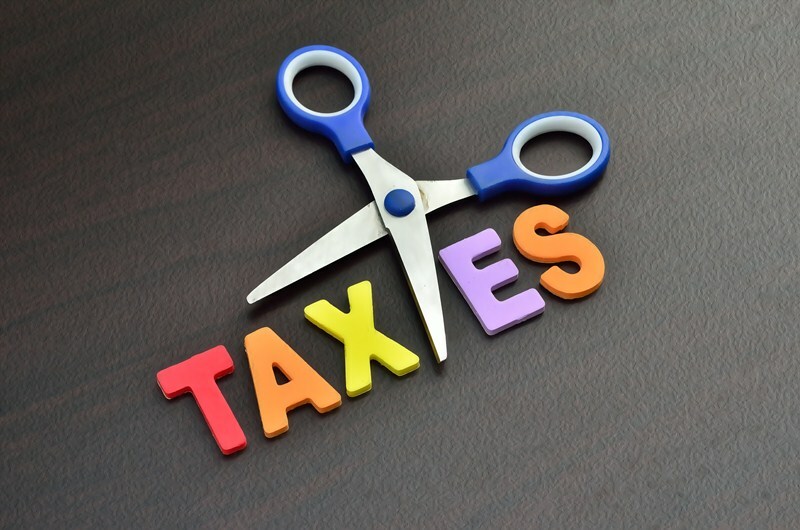 The return must be made whether or not there is any NRCGT to be paid, if there is a loss on the disposal, and where the taxpayer is due to report the disposal on their own personal or corporation tax self-assessment tax return. 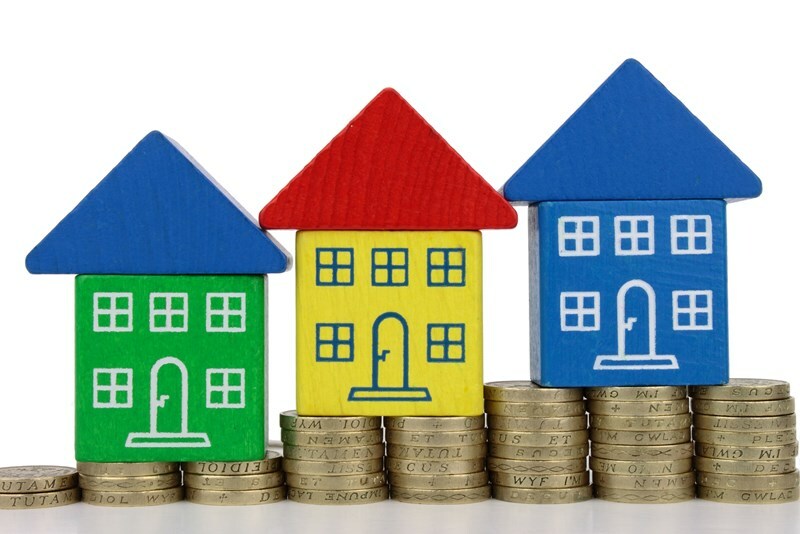 The NRCGT charge is applied at different rates if the seller is a non-resident individual, personal representative, trustee closely-held company or fund. Any NRCGT that is due must also be paid within 30 days of the conveyance date. If the taxpayer is registered for UK tax they can opt to pay the NRCGT due when they submit their regular self-assessment return. There are penalties for failing to file the NRCGT return within the deadline as well as for failing to pay any tax due on time. Only the amount of the overall gain relating to the period after 5 April 2015 is chargeable to tax. In certain circumstances private residence relief may apply where a property is the owner’s only or main residence. Please call if you need advice regarding a proposed or recent property disposal.